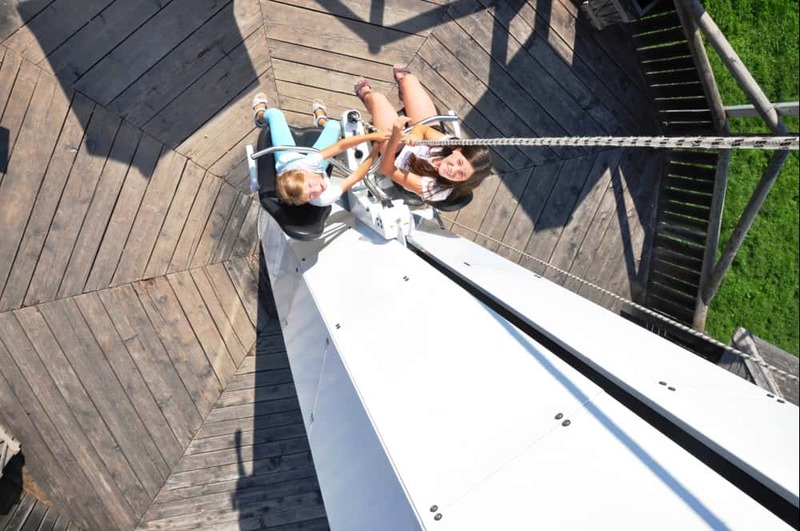 By pulling lightly on the rope, a climbing movement is simulated, and the tandem seat is motor driven upwards the length of the stroke. 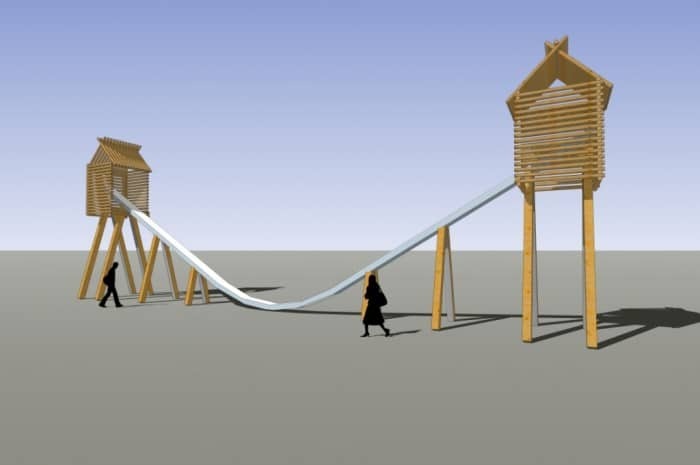 The strength and speed used to pull directly infl uences the speed of ascent. 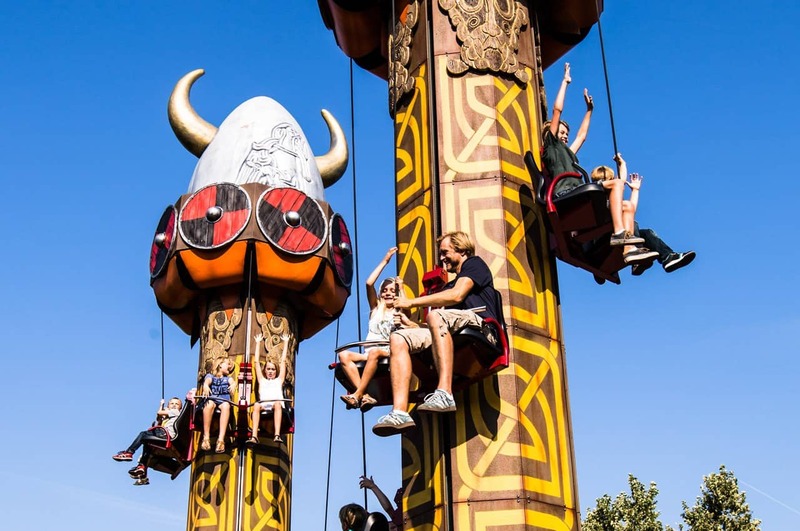 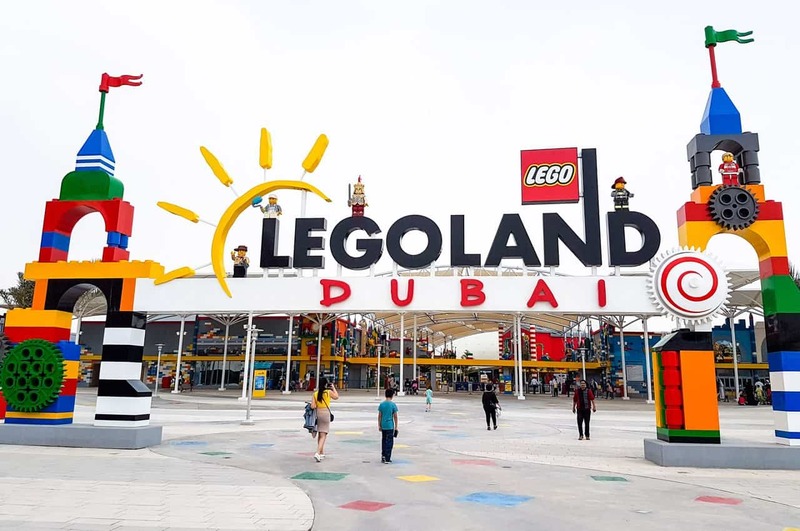 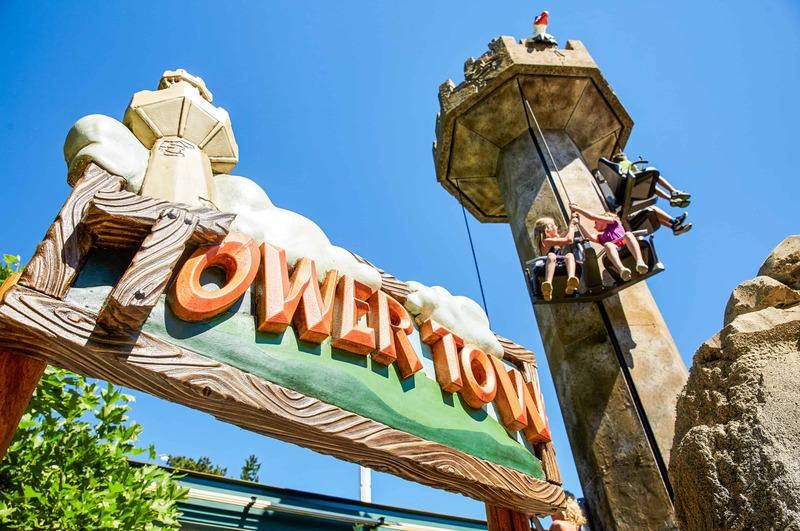 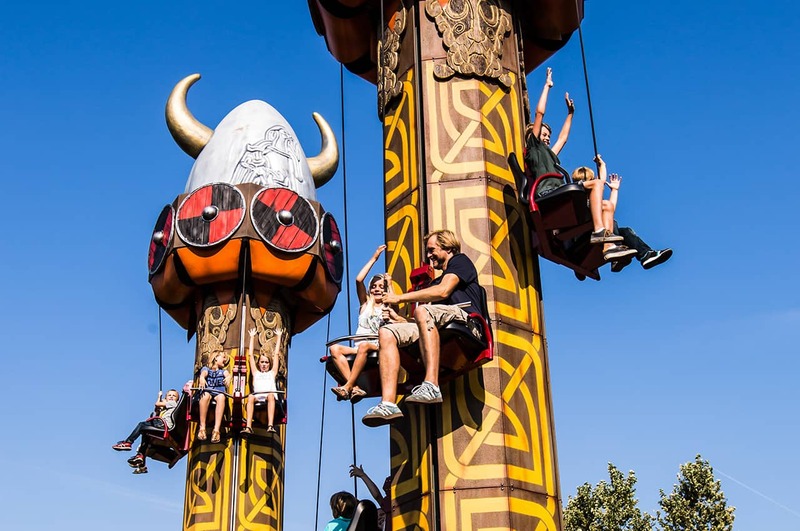 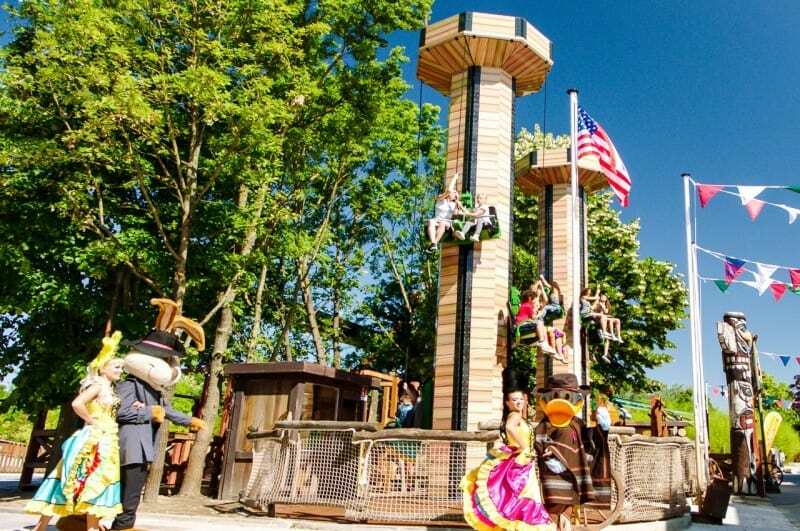 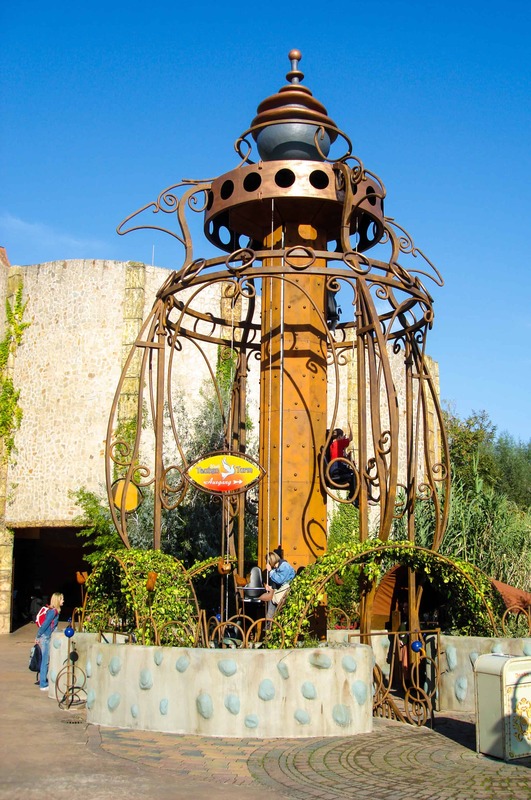 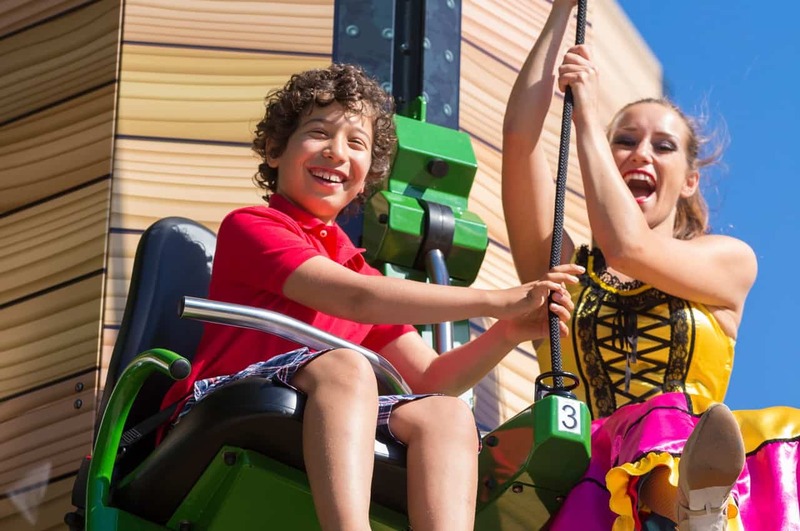 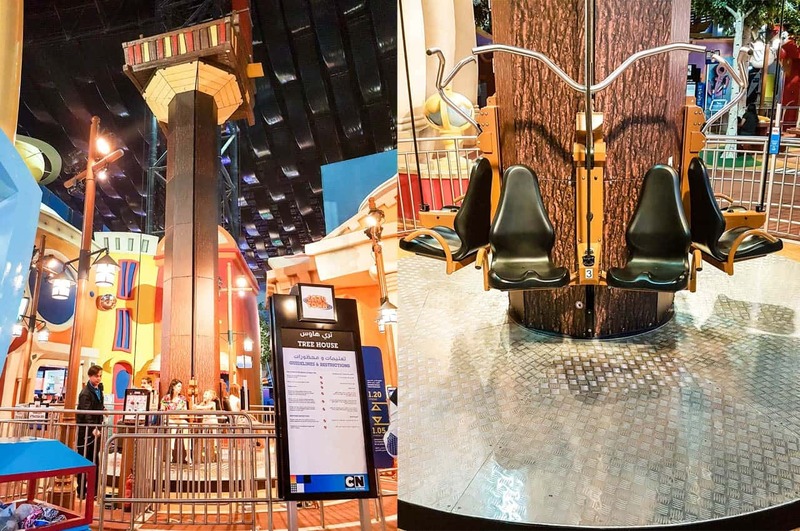 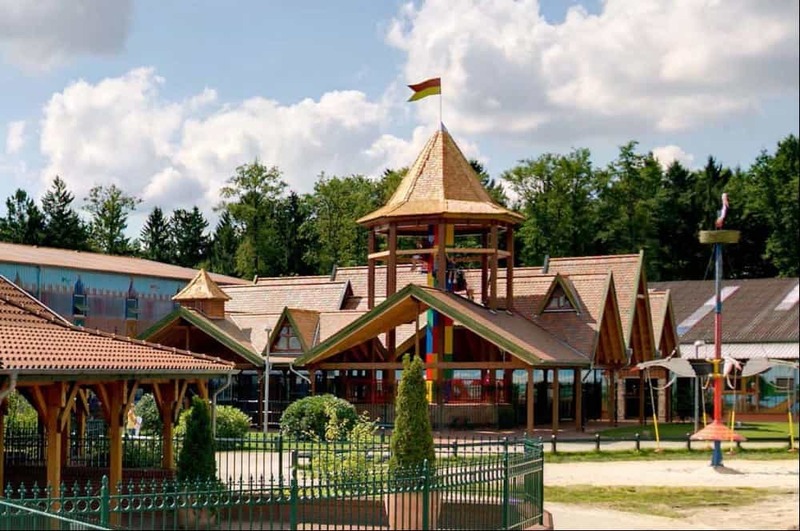 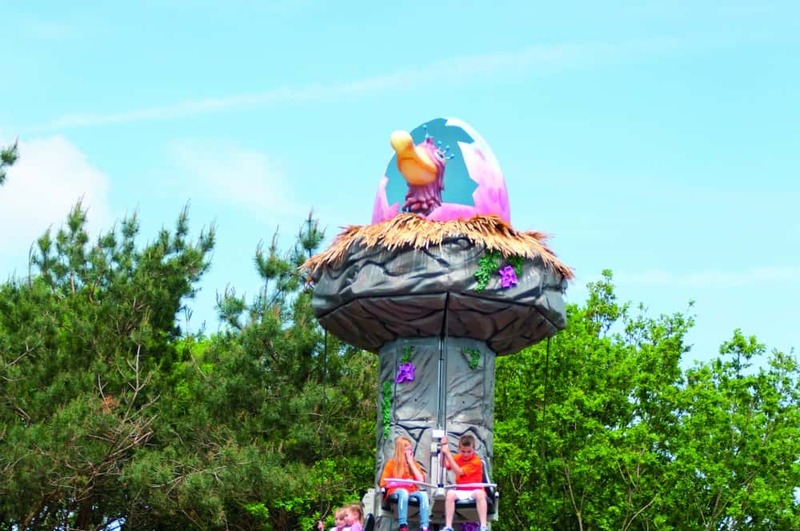 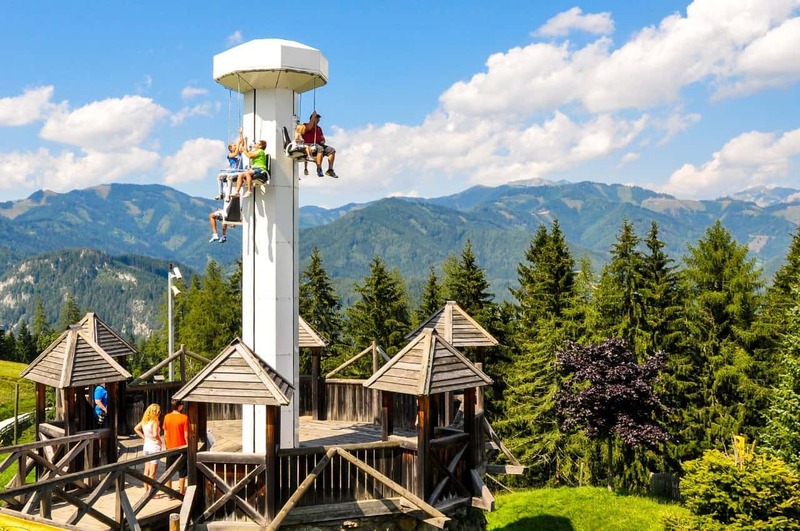 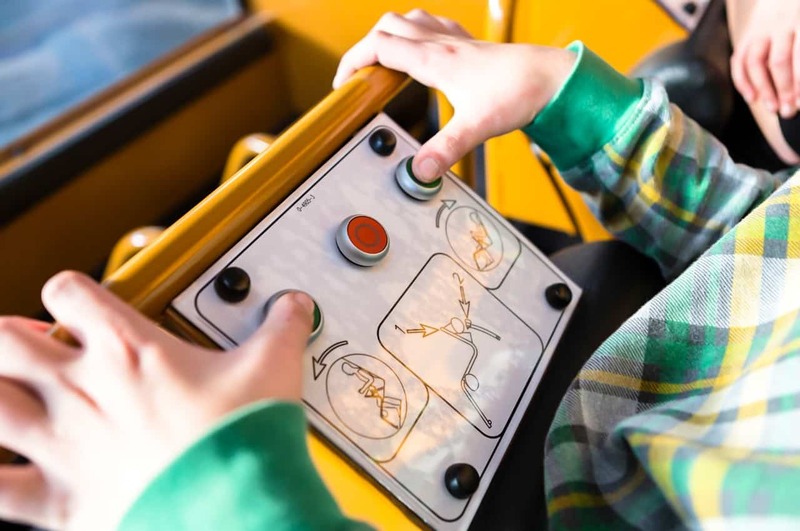 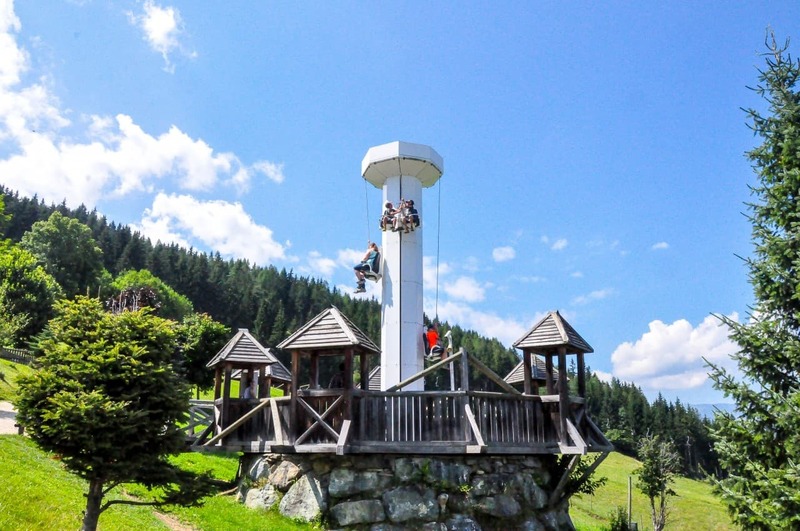 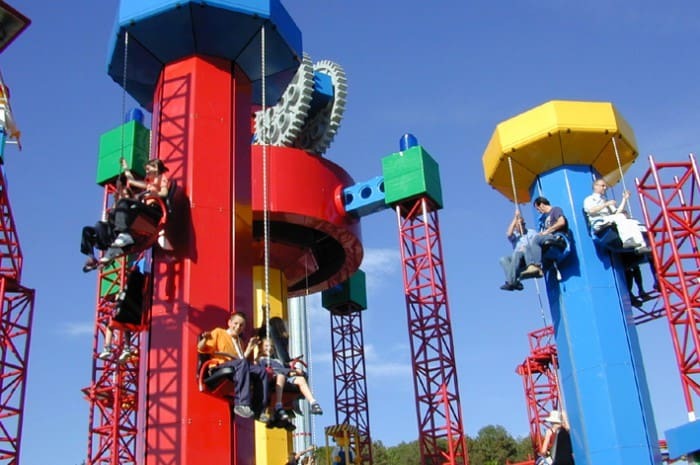 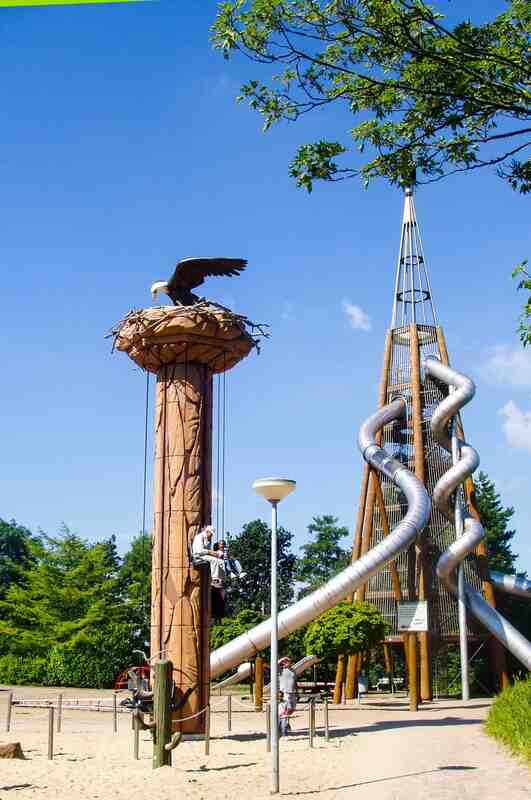 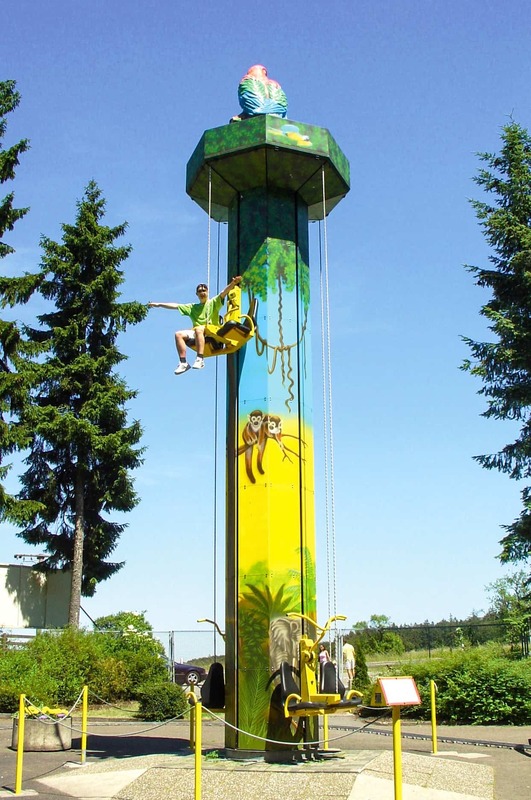 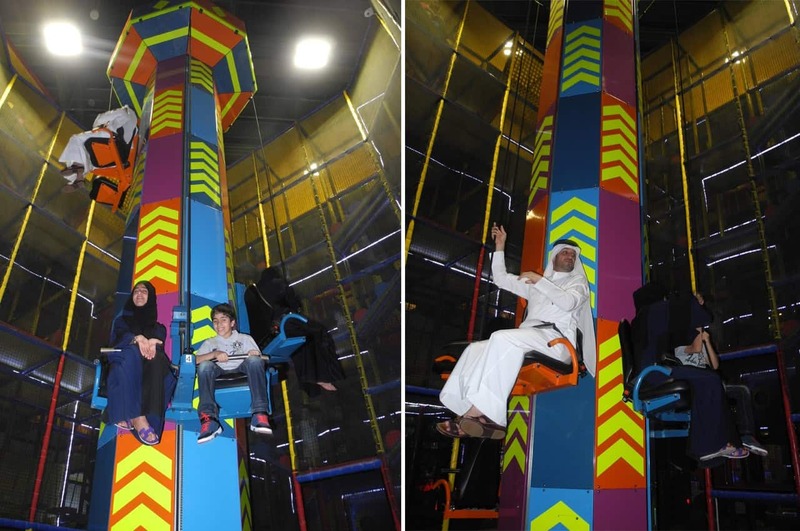 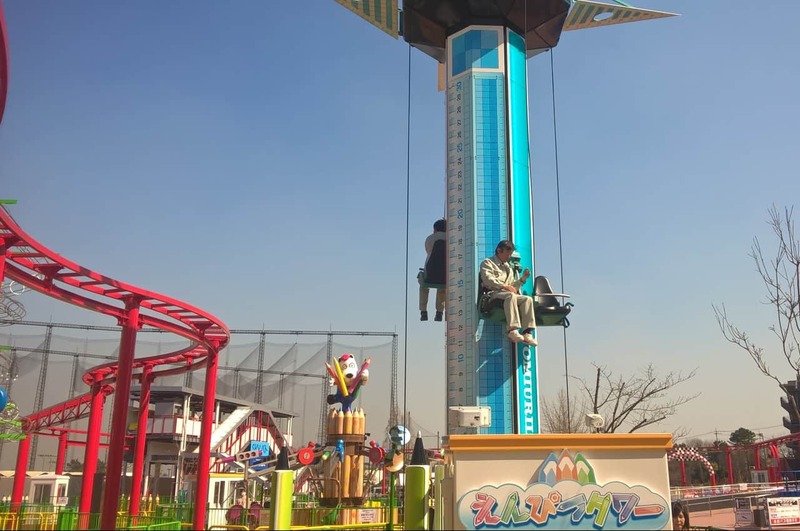 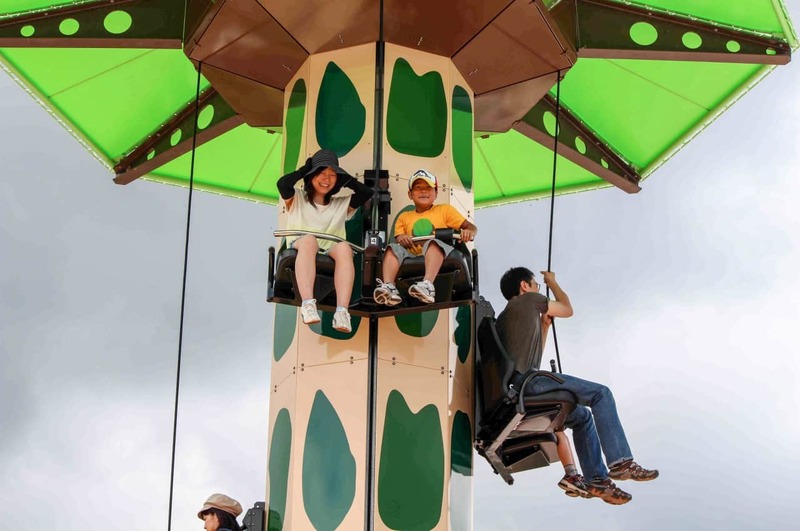 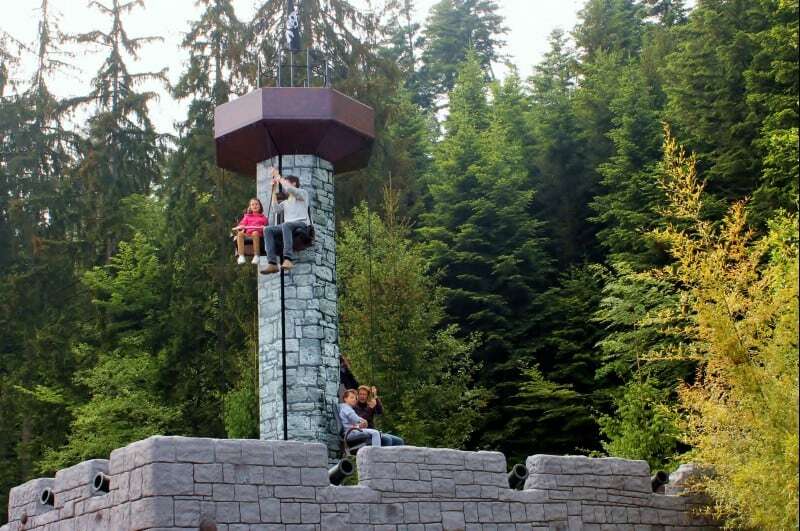 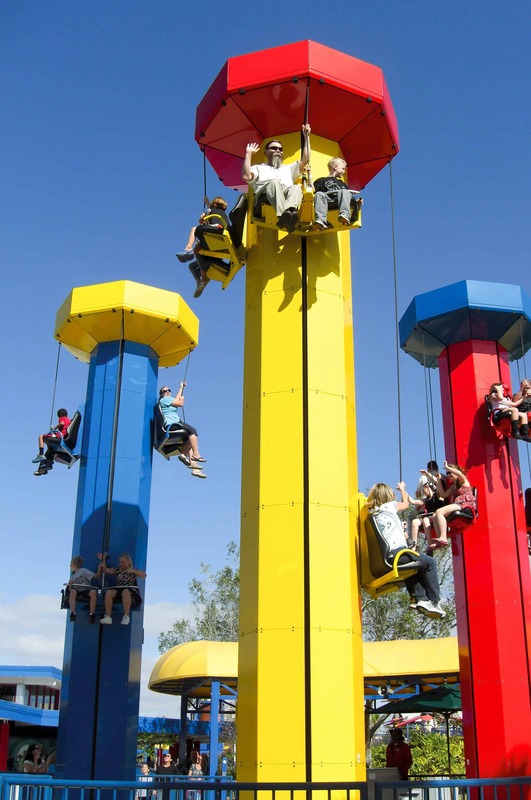 During the ride, the TOWER continuously rotates around its own vertical axis and rewards the user with a fantastic panorama at all heights. 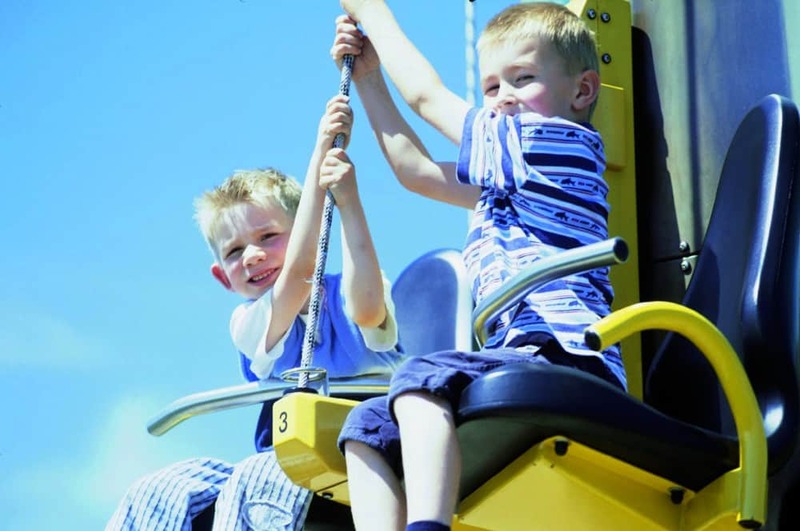 Holding on to the rope stops the seat, and letting go lets the tandem seat sink slowly back towards the ground.